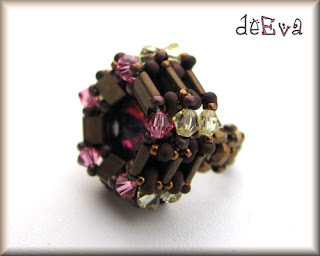 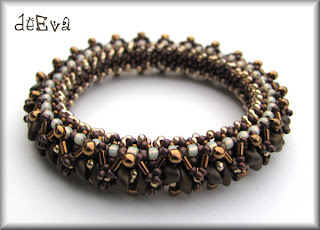 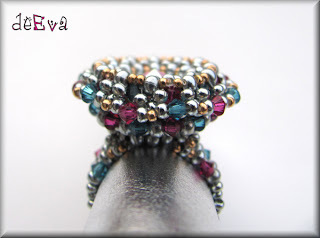 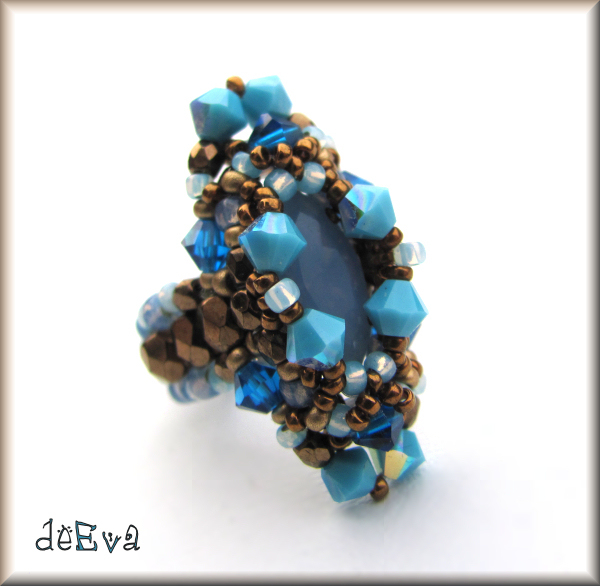 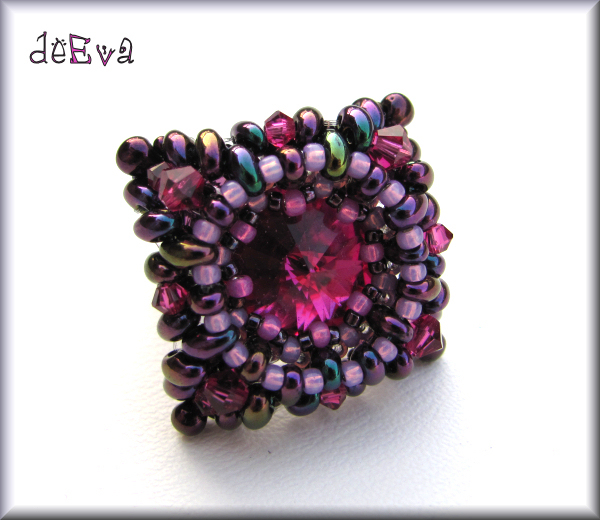 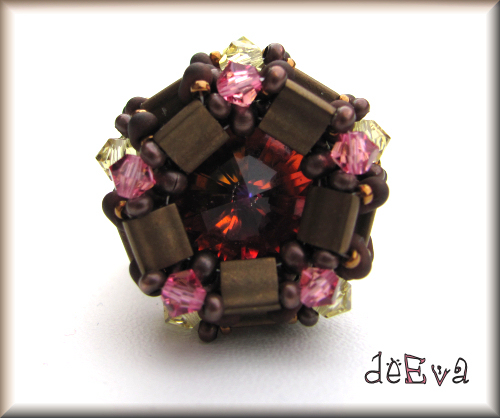 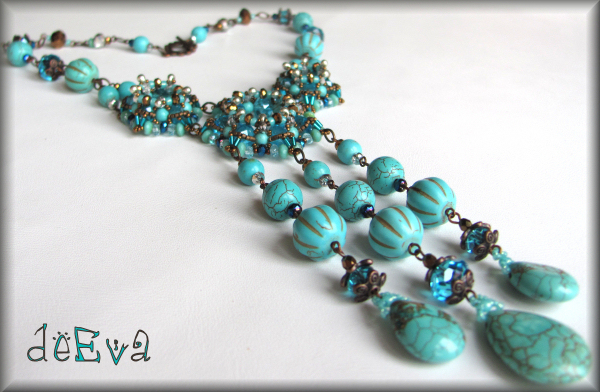 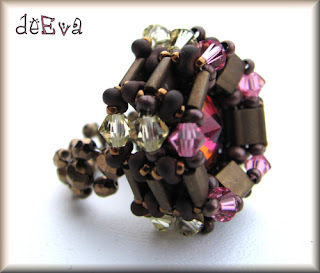 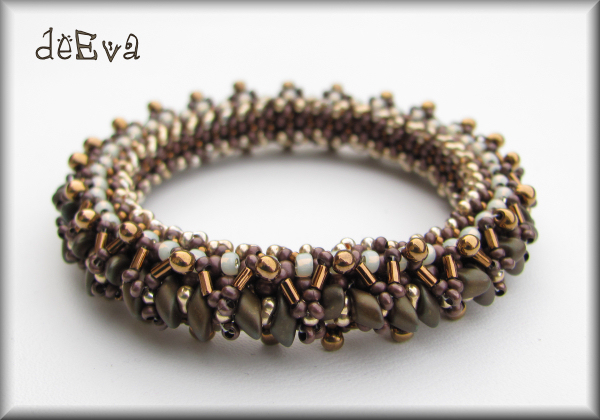 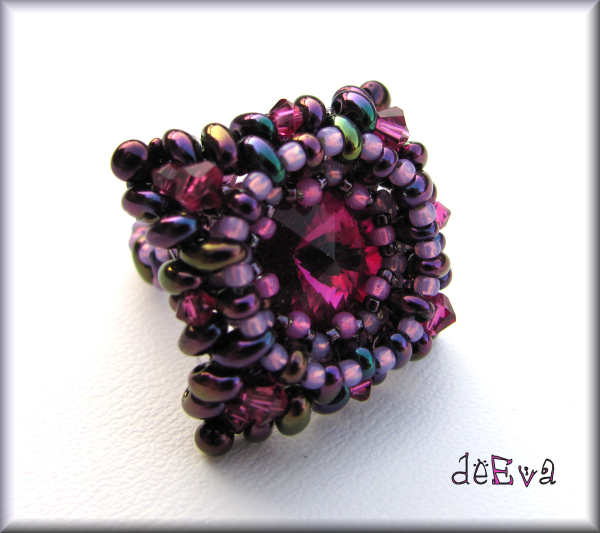 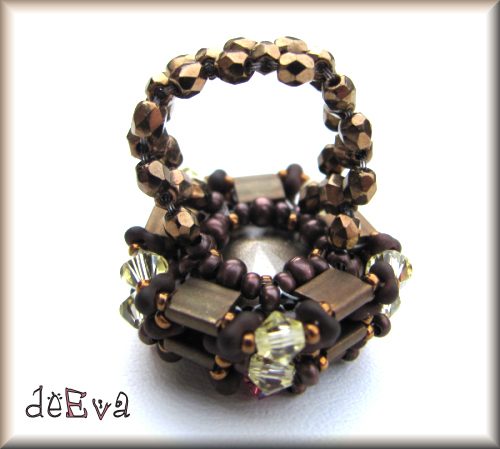 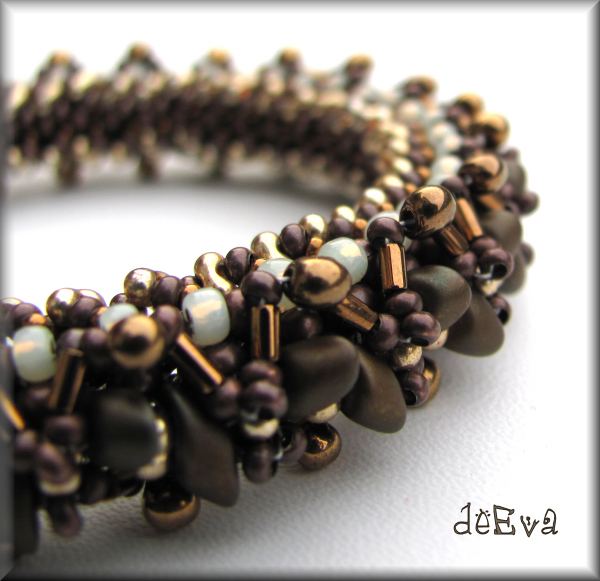 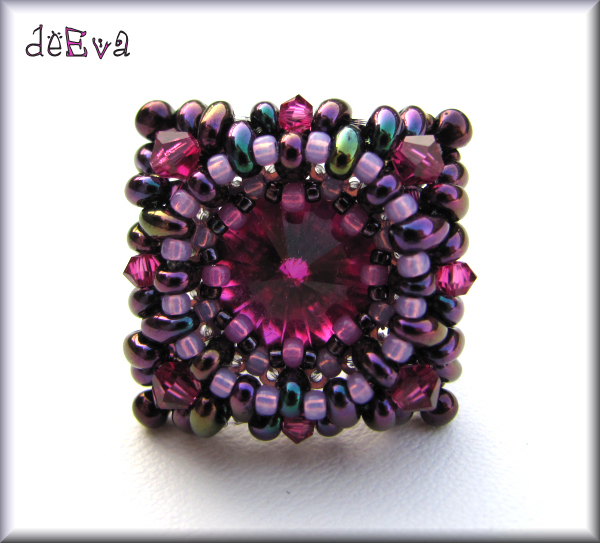 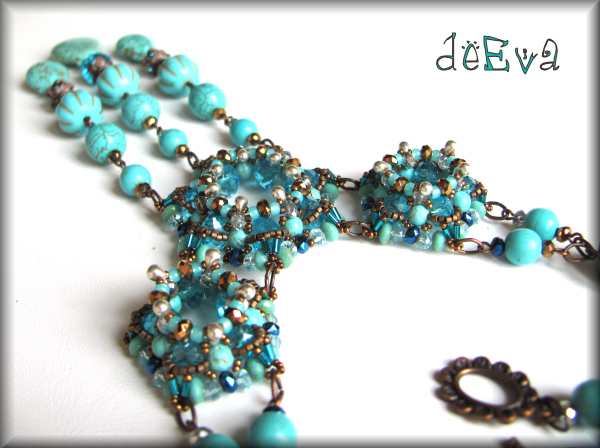 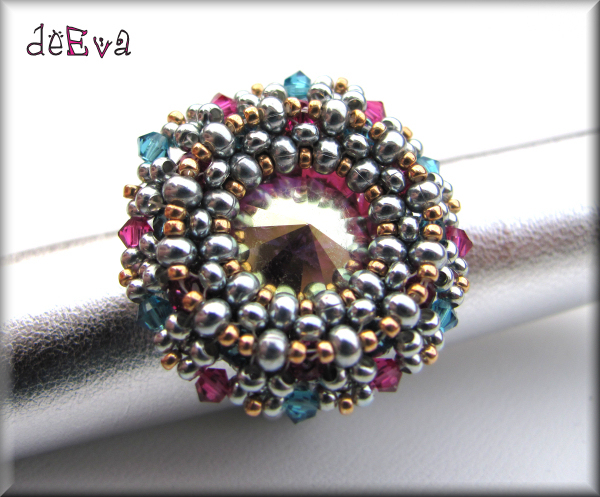 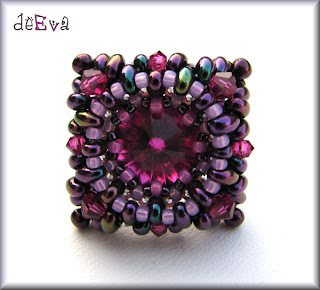 First experiment with Ornela Preciosa´s twin beads. I just love them! 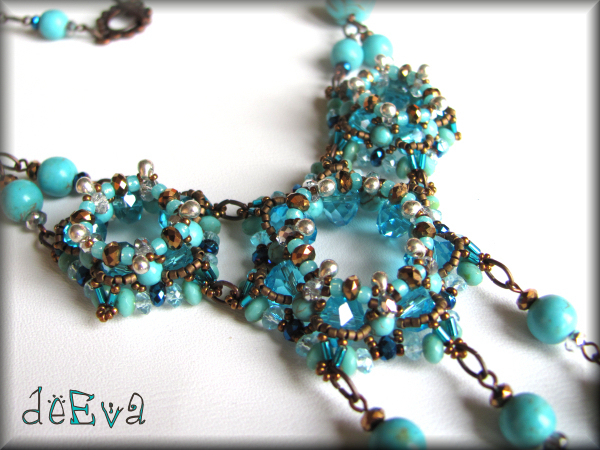 I have to buy a lot more!